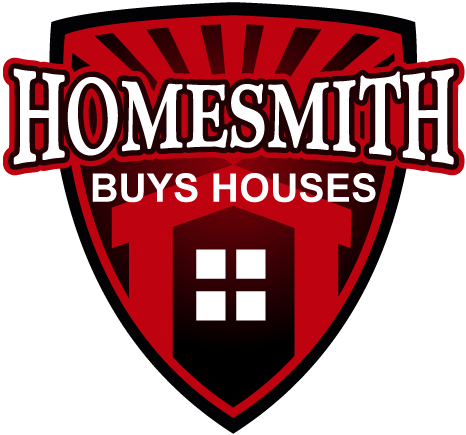 With that said, here’s our phone numbers: 1-855-HOMESMITH (466-3764) or 1-951-575-2612. 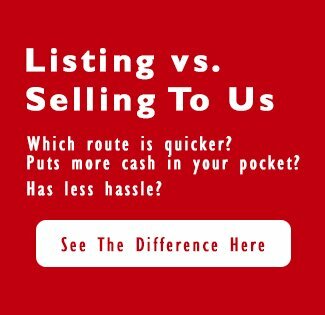 Our company is a real estate investment firm, and we focus on helping home owners in the Southern California counties of Los Angeles, Orange County, Riverside, San Bernardino, San Diego and Ventura counties who need to sell their homes fast do just that, sell quickly. With no hassle.